Motorola as a brand is highly popular in India, and that started with the original Moto G device. However, the brand has lately seen itself lose out on the throne in the budget market, which Xiaomi, Honor and the likes dominating it right now, thanks to better hardware at a cheaper price tag. What’s more is that ever since Lenovo acquired Motorola, the company has struggled in the software department, delivering just a single major system update. Now, while the company has launched the Moto G6 in the country, it hasn’t forgotten the G5, at least not yet. After running soak tests for a while now in Brazil, Motorola seems to have finally rolled out the Android 8.1 Oreo update for the Moto G5, skipping the Android 8.0 Oreo update, which was something to be expected. 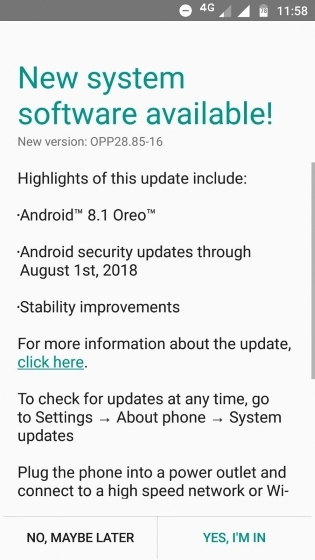 The update brings forth the all-new Android 8.1 Oreo firmware along with Android security updates through August 1st, 2018, and a couple of stability improvements. You can check out the changelog in the screenshot attached below, or check out the update page on Motorola’s website as well. To download the update on your device, simply head over to Settings -> About Phone -> System Updates and tap on “Download”. Once the update file has been downloaded, you will be prompted to reboot your device, post which the Android 8.1 Oreo update will be installed. While it’s good to see that Motorola has finally updated the G5 to Android 8.1 Oreo, one must realize that this update has been long overdue, especially considering that the phone was launched back in March 2017 and Android Oreo was released five months later in August. Adding to the feeling that you are getting old software is that stable builds for Android Pie are out as well. For anyone that adored the Moto G for its stock Android experience and timely updates, this certainly seems disheartening. While other manufacturers such as Nokia have realized that software plays a crucial part in capturing and retaining users, Motorola seems to be going in the opposite direction. 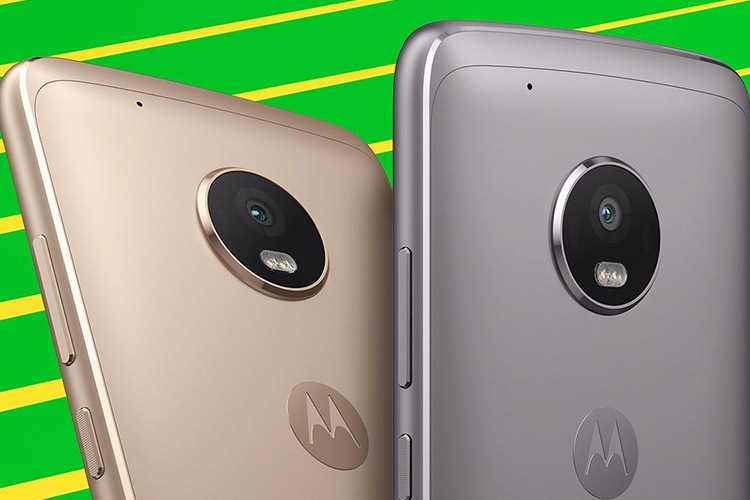 What’s more is that there is no word whether the Moto G5 series will get Android Pie, something that the device is more than well-equipped to handle.